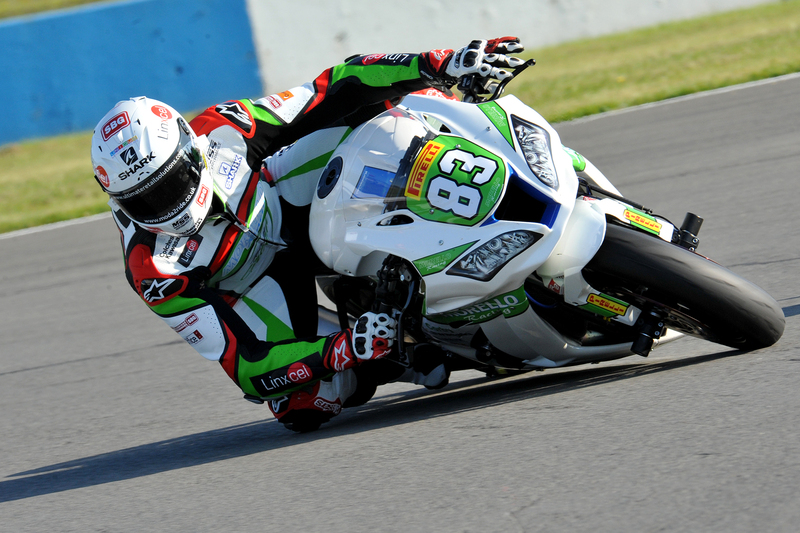 Danny Buchan and the Morello Racing team enjoyed an excellent weekend at Donington Park, venue for round four of the Pirelli National Superstock 1000 Championship, with the Basildon rider taking overall victory on the Kawasaki ZX-10R. However, the celebrations were tempered after team-mate Fraser Rogers was denied a podium when a clutch issue forced him out of the second race. 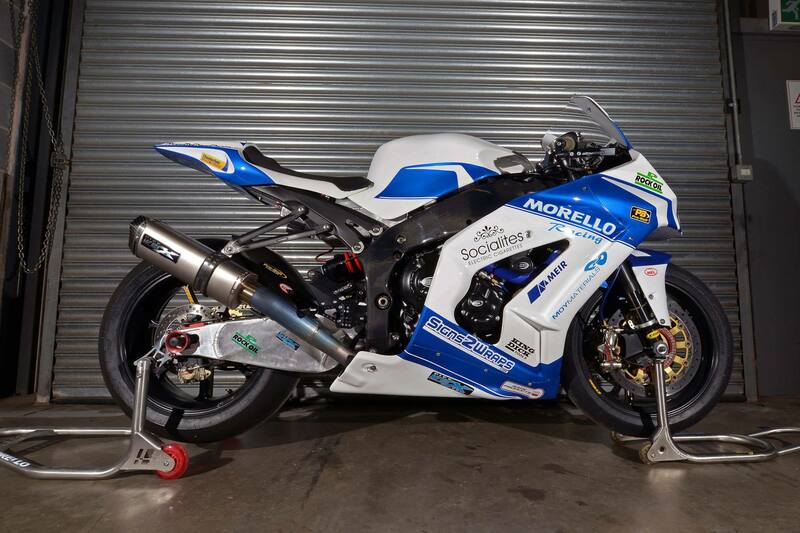 Once again, Meir Roofing & Insulation Supplies are proud sponsors of Morello Racing. 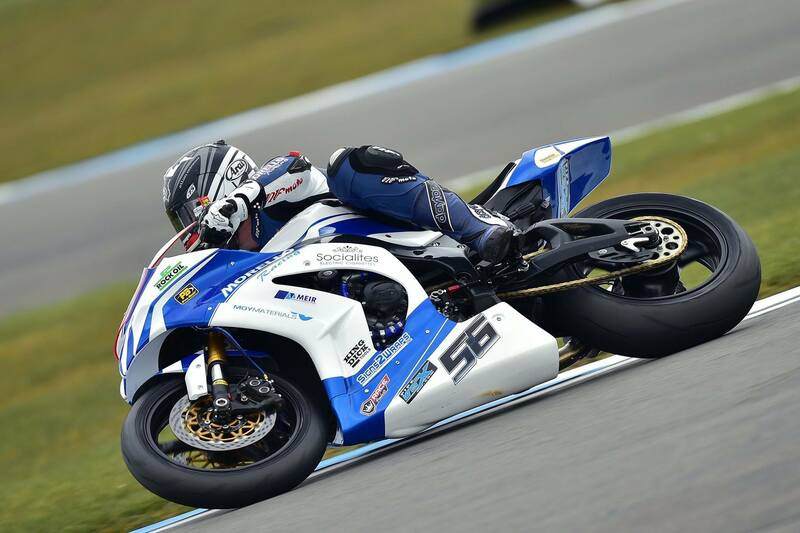 Here's hoping Danny Buchan, Fraser Rogers and the rest of the team have a great season! 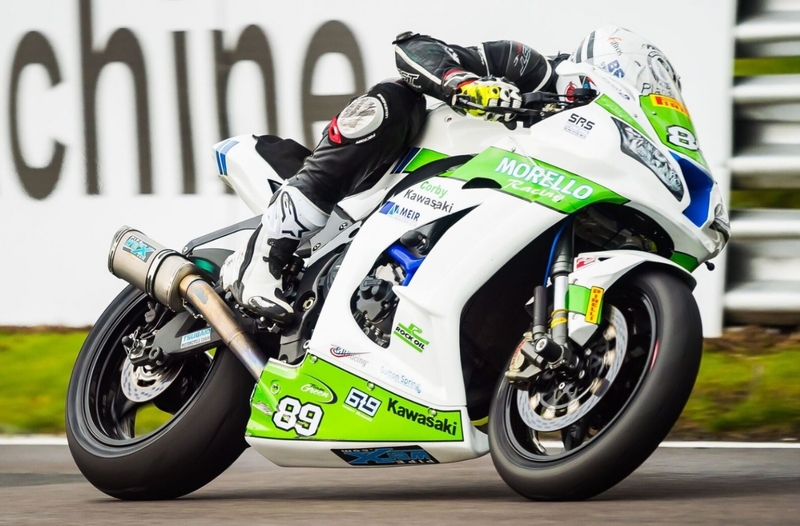 Defeat snatched from the jaws of victory for Morello Racing – twice! 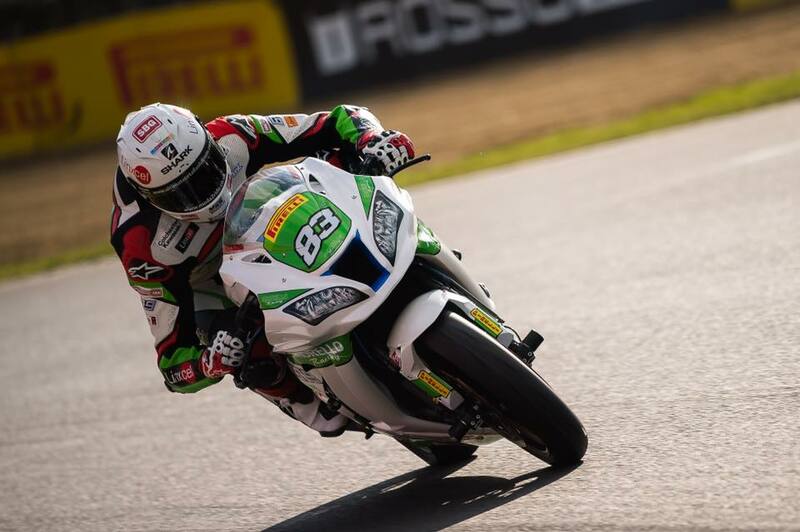 The Morello Racing Kawasaki team were denied victory not once but twice at Oulton Park on Bank Holiday Monday with the weather denying both Danny Buchan and Fraser Rogers the win at round three of the Pirelli National Superstock 1000 Championship.